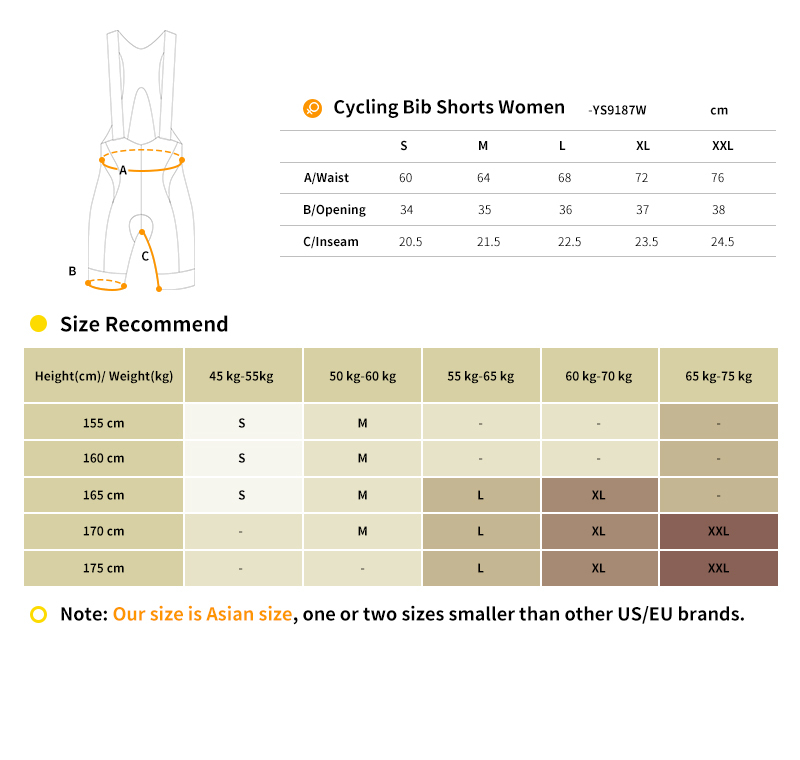 Monton's elite performance cycling bib shorts. Dual-density chamois pad with carbon fibre brushed surface for optimised comfort and fit. An improved seamless raw cut Italian MITI RENEW PRIME bib section and unique Italian made M.AR.C. reflective grippers on leg openings to comfortably hold in place.